After the success of two major smartphones for different categories of customers last year, Motorola devices had become the most eagerly awaited in the current time giving a head to head competition to some major companies Samsung and Apple. 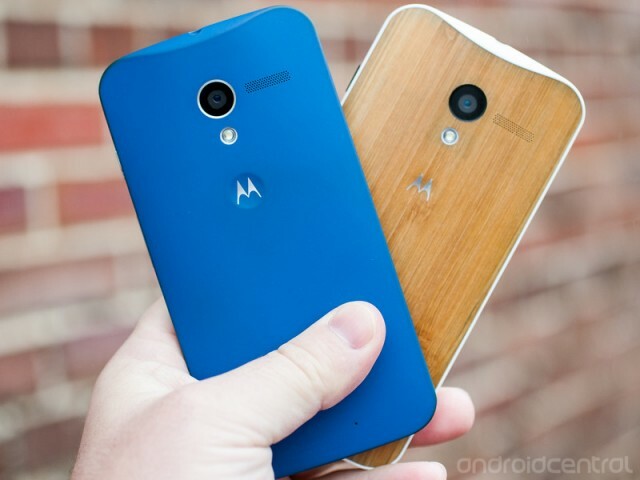 Moto X+ 1 developments are being closely followed by both the media and customers. Specification and gadgets leaks had become quite random these days, this time a new accessory had came to light known as Moto Skip. It is touted to be highly handy device, which comes with an NFC tag, it allows the user to clip it to their pants and quickly unlock the phone with a single swipe or even by keeping the device activated via Bluetooth. Moto Skip is a very handy device, which could be attached to anything like the users keys, and if it gets lost then it could simply be traced easily. It can also be used to find the phone in case of losing it or a user can even unlock his Moto X+1 with this device. Moto Skip is a stylish piece of gear that could be attached anywhere. 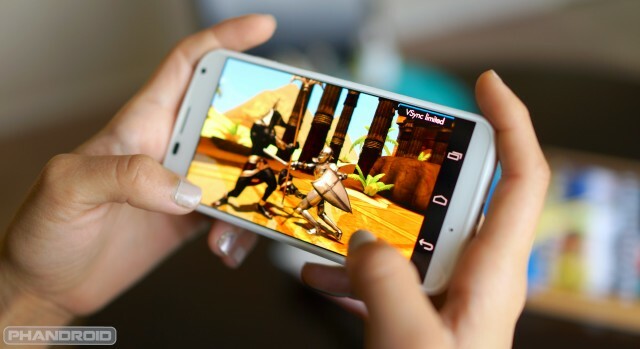 Moto Skip device is made to be easy and convenient in use for the users. Putting the pin aside, it also offers a set of sticker dots, which could be, places on any kind of place like your car dashboard, furniture etc. 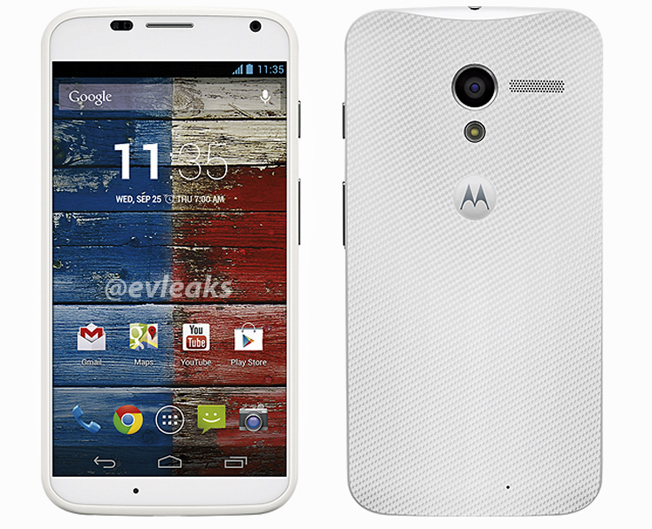 Moto X+1 is expected to make its appearance in a few weeks. It is to be seen whether this interesting and highly innovative Moto Skip would be launched with the Moto X+1 or not. Few weeks ago, a Brazilian retailer had released three skins of Moto X+1 which exerts the fact that this smartphone is also expected to be highly customizable. With these two leaks we are hopeful that the Motorola is gearing up to impress its customers and increase its loyal fan base by launching Moto X+1 along with full range of accessories.